W7 Nail Polish - This cost me £1.50 from my local market!! It's a white base with red and navy sprinkles of glitter called Lava Flow, I noticed on the market stall they also had another one called Sat and Pepper which is a white base with black glitter. The polish itself was a good consistency and really easy to apply, the glitter stayed in place unlike other glitter polishes I have tried in the past where you have to kind of dab the glitter on to make it stay! This next picture is after 2 coats, it is fully opaque and dries surprisingly quickly! 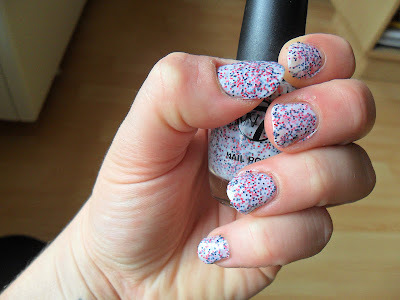 I really really like the sprinkled look! 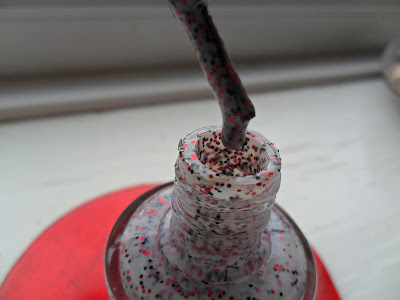 Have you tried a W7 nail polish before? Do you like the Sprinkled effect? Oooo I will look into getting the blue one! 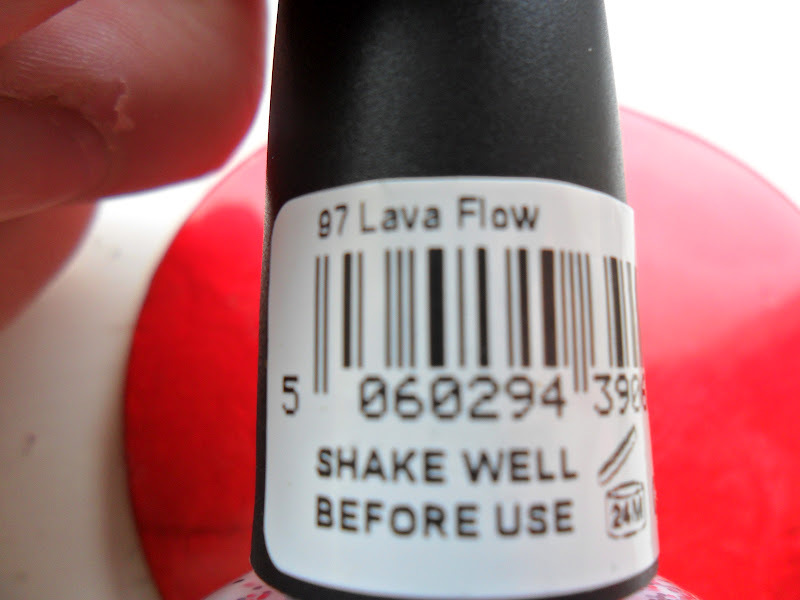 I want this so much, it's a geology related polish, I must own it! Where abouts in the country did you find this? It was at my local matrket in Chester, I think you can order them from Amazon too! Salt & Pepper is next on my list! This is such a lovely nail polish colour! 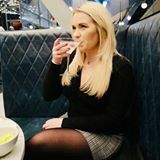 These are fab dupes! I reviewed all three shades on my blog. The blue one is gorgeous, you can buy them from Nail Polish Direct for £1.99 and free delivery.